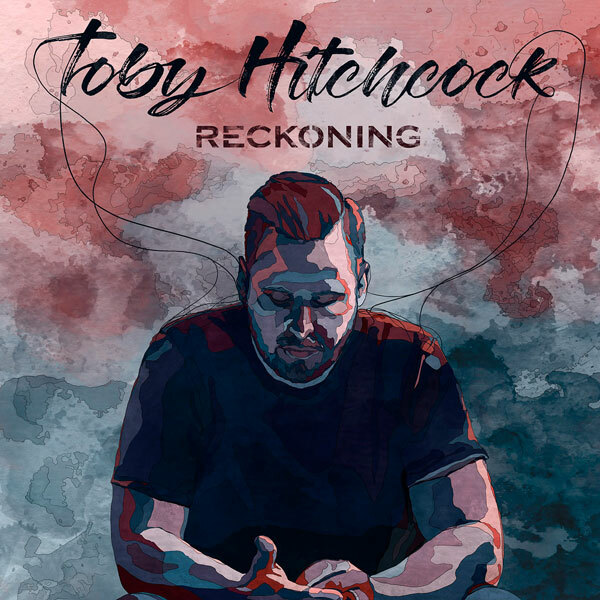 Home METAL NEWS	TOBY HITCHCOCK: “Reckoning” – Frontiers Music s.r.l. Powerhouse American vocalist Toby Hitchcock came to the attention of Melodic Rock fans on the now legendary Pride of Lions debut album. A real find from JimPeterik, the iconic songwriter of such timeless hits as “Eye of The Tiger”, “Burning Heart”, “Hold on Loosely” and “Heavy Metal”: often compared to Bobby Kimball (Toto), Jimi Jamison (Survivor) or Lou Gramm (Foreigner), Hitchcock’s voice has the depth, the feeling and the extension of each of them, still keeping his own identity and trademark and makes his an absolute star in the current Melodic Rock scene. While Pride of Lions taking a small hiatus (Jim Peterik is preparing a new Jim Peterik’s World Stage album), Toby took the chance to work onanother solo record, following the excellent results that his debut album “Mercury’s Down” received. This time Toby hookedup with another super talented Swedish producer Daniel Flores (Murder of My Sweet, Mind’s Eye, Find Me) and the result is thatanother marriage made in the AOR stratosphere was celebrated! Consequently Daniel started to collect and work on a bunch of amazing songs which have been sung with ability and passion by Toby. “Reckoning” shows once again the unbelievable vocal talent from Toby Hitchcock whoseabilities keep getting better and better. There is no reason to miss this record, which promises to be easily one of the top Melodic Rock albums of the year! INGLORIOUS: “Ride To Nowhere” – OUT NOW – Frontiers Music s.r.l. 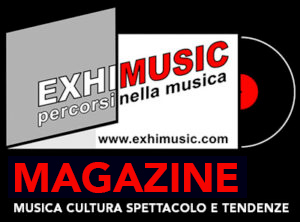 Oggi è Venerdi 26 Aprile 2019 – Sono le ore 03:52.